Getting through the day is much easier when you have goods you can depend on. with that in mind, We've collected our favorite quality products to aid in daily work and play. 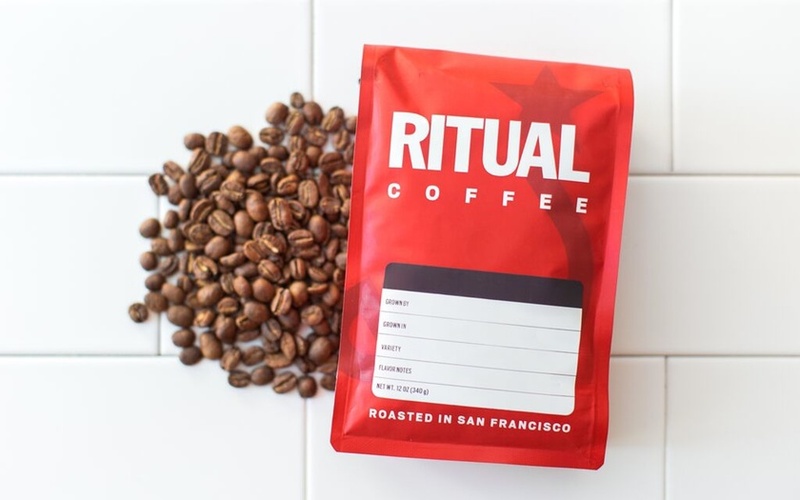 "Since moving to San Francisco, I've been scrambling to try as many local roasters as possible. This is my favorite so far – a morning staple." "My go-to glasses. I've been wearing these for years." They're a simple, classic, timeless design that goes with everything. "I got this for my office a few weeks ago, and it's been a game-changer compared to sitting all day. It's well made and has a clean, minimalist look." "Thick vegetable-tanned leather provides a cushion for your hand and a smooth surface for your mouse. The leather will slowly transform and darken over time and take on a unique wear pattern as you use it." "I almost always have Field Notes and a Micron on me." This leather cover is a great way to keep your field notebooks protected from the elements--two at a time. When your phone dies and you're far enough away from an outlet that turning back would ruin your day of exploring, having a watch can truly save the day. One that's both functional and stylish doesn't hurt either. "I’m obsessed. Steaks, Italian sausage, bacon, eggs—it doesn’t matter. With the proper seasoning, cooking gets gorgeous." "They're perfect for people like me—the ones who suffer from cold feet. Ideal for winter indoor and outdoor wear and made to last in Whidbey Island, WA." "Soft cover, pocket sized, lined. Because the tool you use every day (even if it’s for scratch notes) deserves a lttle elevation. Best I’ve ever used…wish I had a hundred."